Reuters: Apple to launch a new credit card with Goldman. Are the perks worth it? 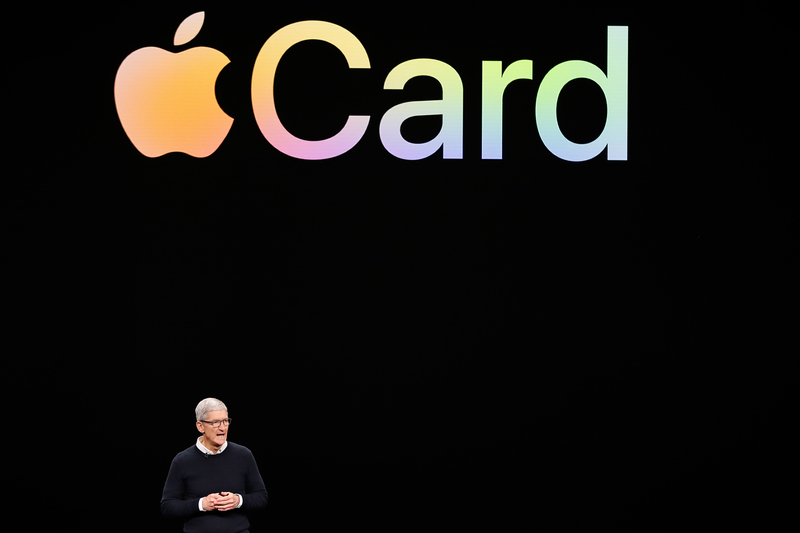 Apple launched a credit card on March 25 that will be built into its Apple Wallet, and offer cash back on purchases, with no fees. The Apple Card is operated by Goldman Sachs and Mastercard. Customers can apply for the card from their iPhone and receive a decision in minutes, Apple said. Goldman described the card as “truly on the side of the customer” in a press release that was later removed from its website. Goldman launched a consumer bank offering called Marcus in 2016. It has $45 billion in deposits and $5 billion in personal loans, the company said on March 25.